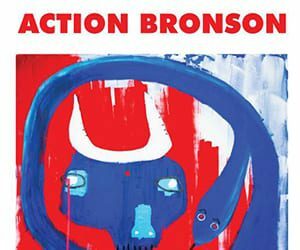 The White Bronco Tour came to Ottawa and Algonquin College last night and we weren’t sure what to expect. 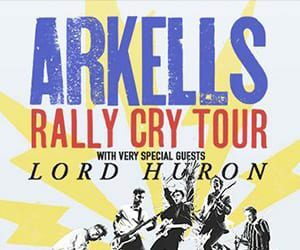 The lineup was light at first, but Ottawa came out like expected and filled in the venue nicely. 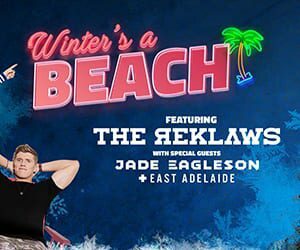 The Reklaws come to town on the Winter's a Beach tour and stopped in at Algonquin College. Tagging along came Jade Eagleson and East Adelaide. 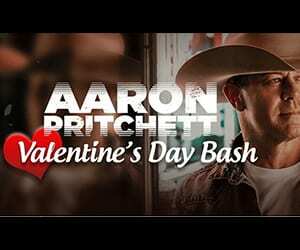 Aaron Pritchett stopped by Algonquin College for the Valentine's Day Bash on the "Out on the Town Tour"
The Arkells made their way back to Ottawa on the Rally Cry Tour and stopped in at The Canadian Tire Centre. 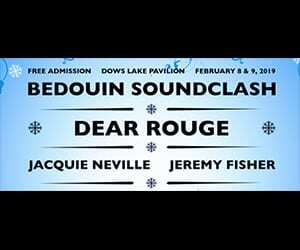 At this years IIDBF Bedouin Soundclash took the stage at Dows Lake Pavillion for this free show. 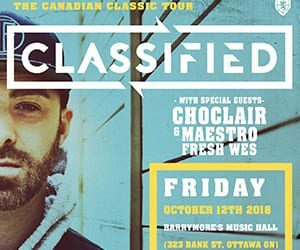 88Glam hit Ottawa and it was a hell of a night. 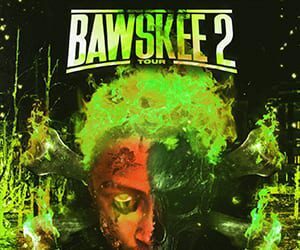 Derek Wise and 88 Camino make up the Toronto duo and are quickly on the rise and making a name for themselves. 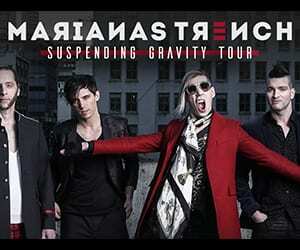 We for sure had to be there to see the show. 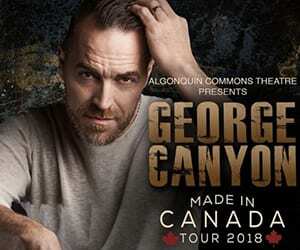 George Canyon was made in Canada and brought his tour to Algonquin College for an intimate show. 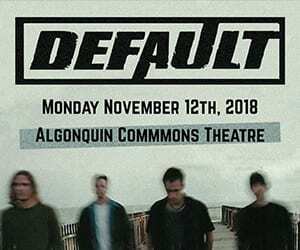 Canadian rock band Default rocked Ottawa with their Juno award winning signature sound. 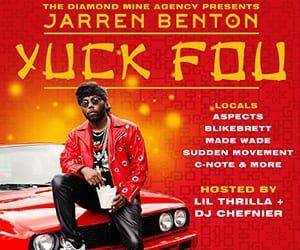 Jarren Benton makes his way to Ottawa for the Yuck Fou Tour with help from Aaron Cohen. We wanted to be there for this one not only to snag some good eats from Midnights Cabin but to catch the caliber of performance that Jarren brings to stage. 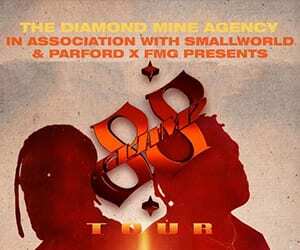 Certainly a show that was worth seeing thanks to Diamond Mine Agency. 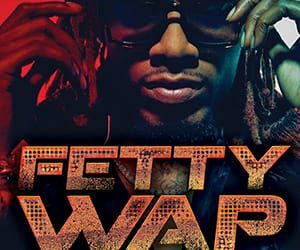 It was time for the main event and Fetty Wap was getting the nod and coming to Ottawa on his “Wayne Out Canadian Tour”. 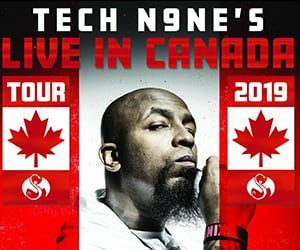 A pop culture craze, the man behind “1738” was set to make sure that Ottawa had a blast! 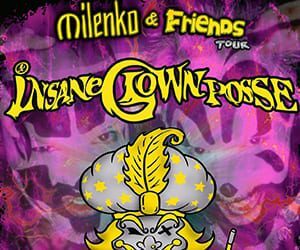 For the first time in their almost 30 year career, Insane Clown Posse will make their Ottawa debut here at the one and only Bourbon Room, to promote the 20th Anniversary of their album ‘The Great Milenko.’ They are bringing along fellow Detroit Native rapper Esham for this ride into insanity, while local hip hop group Creep Squad gets the nod to warm up the crowd as this carnivals opener. Are you down with the clown? 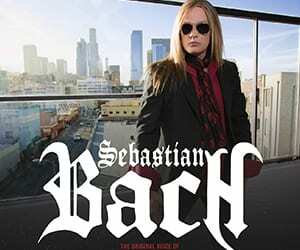 Sebastian Bach makes a stop in Ottawa at Barrymore’s Music Hall on his Home Away From Home Tour 2018. 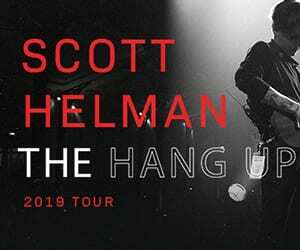 On the road, he brings along The Standstills across North America. 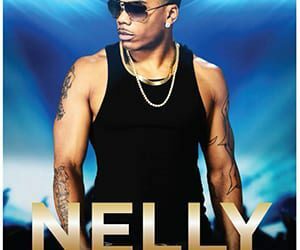 Come take a ride with Nelly on March 26th 2018 in Ottawa, as part of his ‘All Work No Play’ tour. 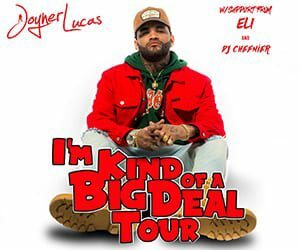 He will be taking the stage at the Algonquin Commons Theatre so don’t miss your chance to feel nostalgic with one of the hottest hip hop artists from the 2000’s, and a career that has spanned almost 20 years. 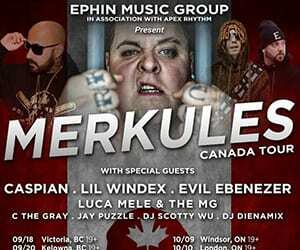 It may get "Hot in Herre", so ensure you dress accordingly.